LIAM HOGAN normally takes up residency in the centre of the stand in Parnell Park to watch his adopted Ballyboden St Enda's, but for their Leinster semi-final clash with Coolderry he wanted to be as far away from the spotlight as possible. As a native of the Offaly village - where he played senior into his late 30s - before moving to the capital and plying his trade with Boden, where he would eventually become senior hurling boss and guide them to five Dublin titles in succession (2007-11), his loyalties were divided. In the build-up his phone was besieged by scribes hoping to stoke the emotional fires, but he had no interest in being the centre of attention and bore neutral colours as he sloped down to the corner of the stand alone for some peace and quiet. What unfolded before him was one of the most enthralling jousts in recent memory, with Boden booking their final place after nearly two hours of unparalleled entertainment. "I couldn't lose but I couldn't really win either and that's why I stayed away from it. I have huge respect for the Ballyboden lads as hurlers but a lot of them are good friends as well so I was very torn that day, and the way the game panned out didn't help either," Hogan says. After a series of near-misses at the semi-final stage during their golden period, victory secured qualification for their first Leinster SHC decider since agonisingly falling to four-time All-Ireland club winners Birr by a point 11 years ago. Boden made hay with the big ball in the meantime, crowned All-Ireland club SFC champions in 2016, and as dual clubs go, they don't get much better than the club based on Firhouse Road. While many rural areas are regularly struggling to field teams as personnel drift towards Dublin and other urban areas in search of employment, Boden have no such problem, but Hogan explains that it takes serious effort to organise such vast playing numbers. 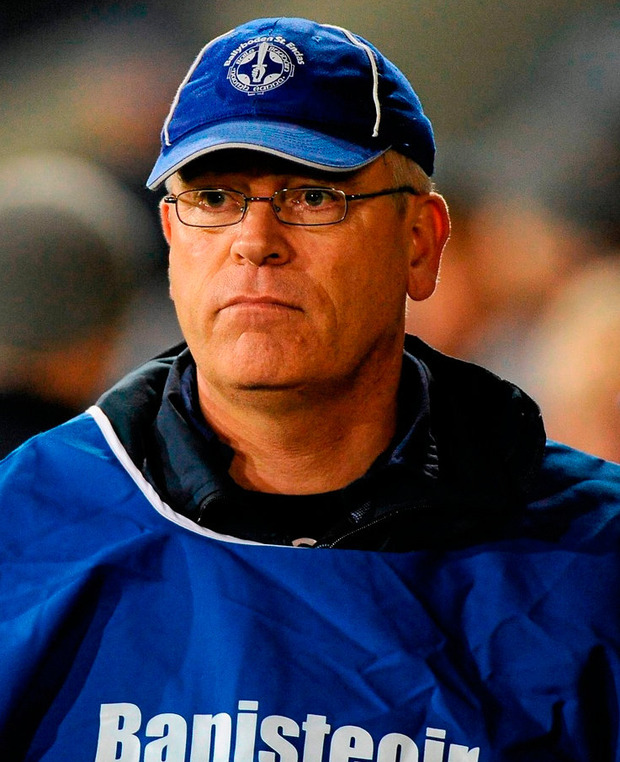 "In my home club of Coolderry there's eight teams from the youngest to the oldest; in Ballyboden there's in excess of 84 teams in one club, but that presents its own problems and the people behind the scenes in Ballyboden deserve huge respect," the 1981 All-Ireland winner says. "You can imagine the amount of work that has to go on behind the scenes to keep an organisation like that going both financially and from an administration point of view. They're a great club." A first provincial hurling crown would be another feather in their cap but Hogan sensed something was different from the outset of 2018 under the stewardship of former Dublin U-21 manager Joe Fortune. Fortune is ably assisted by Mickey McCullagh - part of Kildare's backroom team under new boss David Herity - and Hogan feels it's "a very happy and united camp" which are intent on maximising their potential, as evidenced at Conal Keaney's wedding earlier this year. "I have deliberately stayed out of the way because I'm the successful former manager. I go to all the matches but I don't seek to influence what's going on, I let the lads get on with it, and they were so close for the last few years," Hogan says. "But there was just that something missing. From the word go this year, the first match that I went to I could see that on the sideline and the pitch, there was just something special about them. Everything seemed to be so well organised and well-drilled, things felt right. "I was at Conal Keaney's wedding and all the hurlers were at it. Just from talking to the lads who were having a couple of quiet drinks, it confirmed to me what I had seen already this year, they were minding themselves and tuned in." 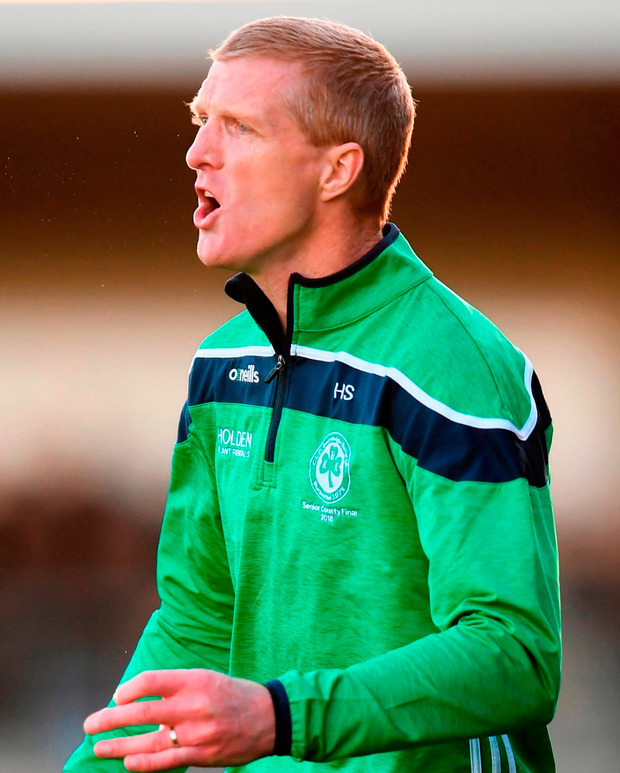 Hogan has witnessed a new-found maturity from the Dublin kingpins, highlighted by the cool heads which allowed Colm Basquel (who hit 3-3 from play) to manufacture a free to level affairs deep into injury-time against Coolderry. That was Basquel's first senior championship hurling start after switching his focus to the small ball from football, although Hogan says his class was signposted as he hit 5-5 against Kildare in a challenge game the previous week. Hogan sees great similarities with a Dublin football team-mate: "He's very like Con O'Callaghan. He is lethal close to goal because of his pace and his ability to turn, he's very effective on the full-forward line but less effective further out because of his striking." Veteran goalkeeper Gary Maguire is available for tomorrow's duel with eight-time provincial champions Ballyhale Shamrocks after serving a two-match suspension and Hogan expects the former All-Star to start and bring vital experience after the team conceded seven goals in his absence. He will have to as Kilkenny stars Colin Fennelly and TJ Reid ran riot in Ballyhale's semi-final rout of Wexford champions Naomh Éanna, with Fennelly firing 4-4 of their whopping 6-21 total, but Hogan envisages an almighty scrap with Henry Shefflin's charges in Carlow's Netwatch Cullen Park tomorrow (2.0). "Ballyboden have showed maturity all the way through to get over some tight scrapes but they're going to need loads of that again this weekend because you can be sure that Ballyhale will bring plenty of maturity and experience to the party too are they're particularly strong down the middle," he says. "It's going to be an interesting game and I expect a high-scoring one with Paul Ryan going head to head with TJ Reid. Colin Fennelly and TJ Reid are going to have to be tied down and can't be let do what they did the last day. "The question is, who will they assign to try tie them down? 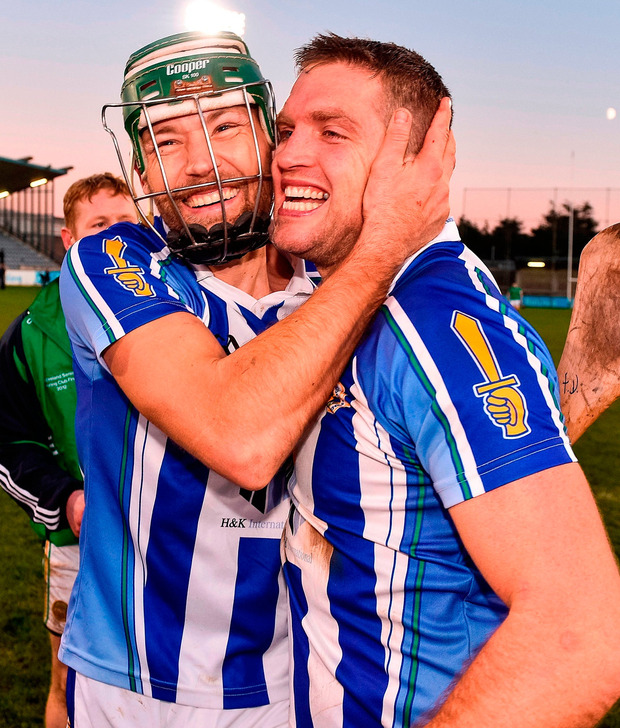 I don't see more than a puck of a ball between them - hopefully Ballyboden will be the right side of that."